Saturday 2nd June, 2012 The Queen will attend the Epsom Derby. Sunday 3rd June, 2012 The Big Jubilee Lunch: Building on the already popular Big Lunch initiative, people will be encouraged to share lunch with neighbours and friends as part of the Diamond Jubilee celebrations. This may take the form of a traditional street party or a picnic lunch in small or larger groups. This event is being organised by the Big Lunch. The Thames Diamond Jubilee Pageant: This event will take place on the Thames and consist of up to 1,000 boats assembled from across the UK, the Commonwealth and around the world. The Queen will travel in the Royal Barge which will lead the flotilla. 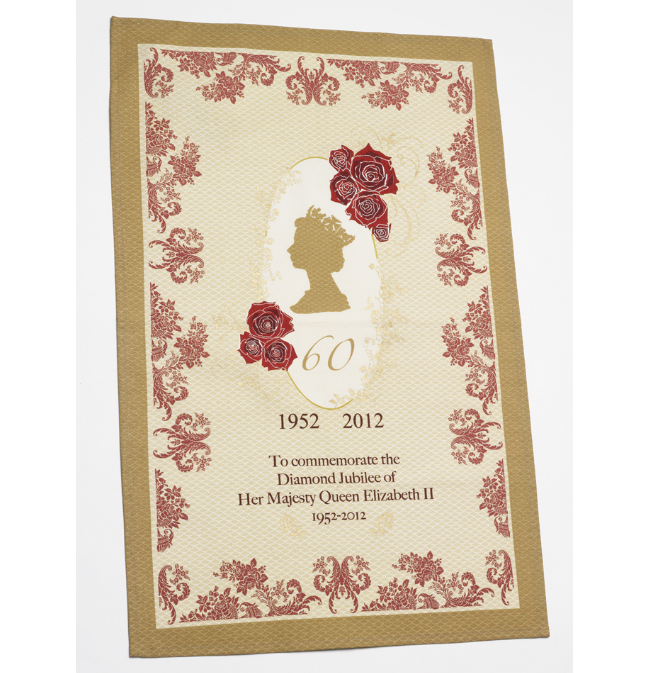 This event is being organised by the Thames Diamond Jubilee Foundation. Monday 4th June, 2012 BBC Concert at Buckingham Palace: There will be a televised Diamond Jubilee Concert at Buckingham Palace with tickets being available to UK residents by public ballot. The musical programme for the concert is still being planned and is expected to feature British and Commonwealth musicians. Details on how to apply for the concert will be available in due course. This event is being organised by the BBC. Tuesday 5th June, 2012 Service of Thanksgiving and Carriage Procession: There will be a Service of Thanksgiving at St Paul’s Cathedral and a formal carriage Procession by The Queen. If you are travelling from far and would like to find a place to stay in London to join the events, this is the hotel I would recommend ~ Apex Hotel. There are total of 8 Apex Hotels in London for your choice. My husband and I had stayed in Apex City of London numerous time and we loved it! Don't just take our words but check out Trip Advisors for yourself. Apex Hotel is giving Queen's Jubilee Offer at the moment so don't miss out! They also offer different vouchers to make your stay more pleasant and give your wallet a little treat! National Trust is celebrating the Jubilee too! 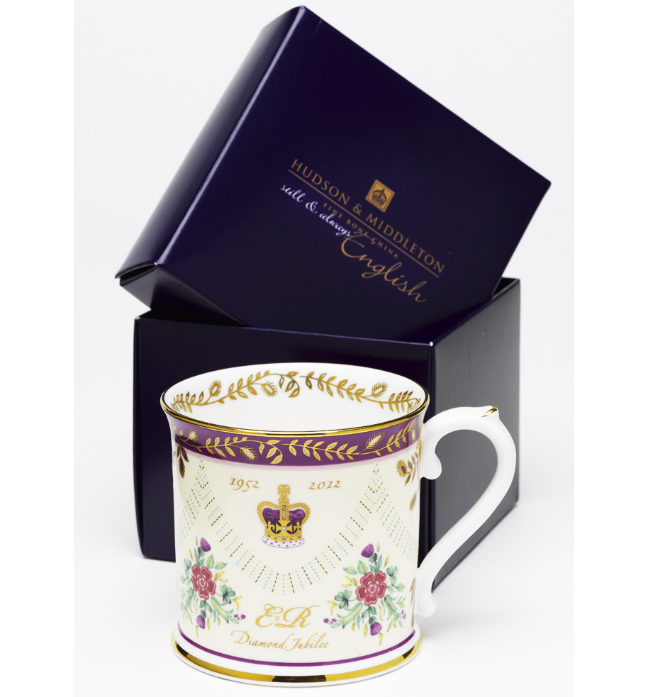 There are many commemorative items for the Jubilee offered from National Trust such as this fine bone china tankard made in England and the Cotton Tea Towel. I have bought two sets of the fine bone china tankard. It is very beautiful and memorable to keep.